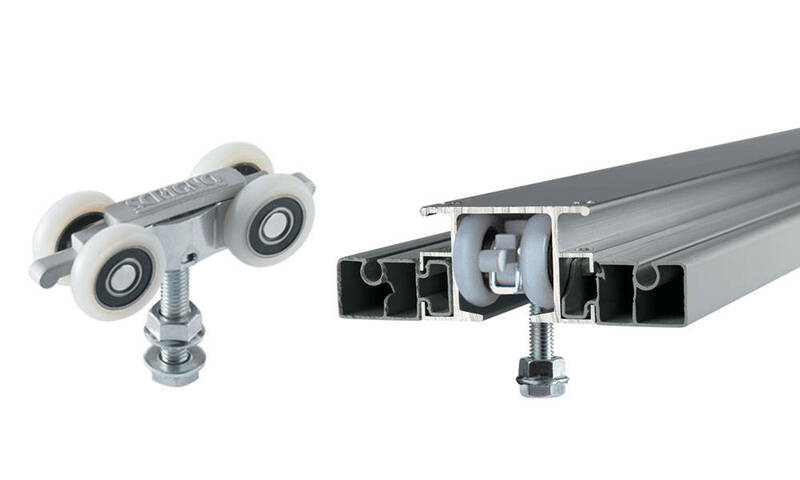 Scrigno guarantees that its frames for sliding doors, windows, blinds and gratings are manufactured in compliance with the quality standards envisaged by the quality system certified to UNI EN ISO 9001-2015 standards. 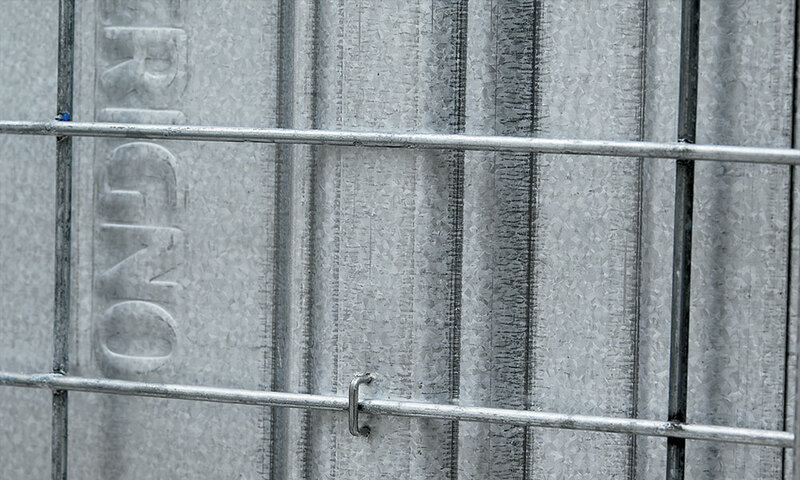 Scrigno guarantees that the sheet metal of frames for interior use will not be subject to perforations caused by corrosion for the entire life of the product. 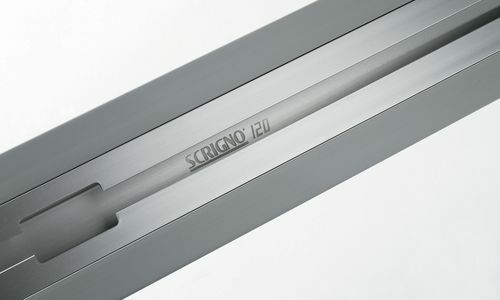 Scrigno is synonymous with quality and guarantees, offering guaranteed quality that lasts over time and can always be recognized even after frames are installed, because the original Scrigno logo is always applied to the frame and sliding tracks. 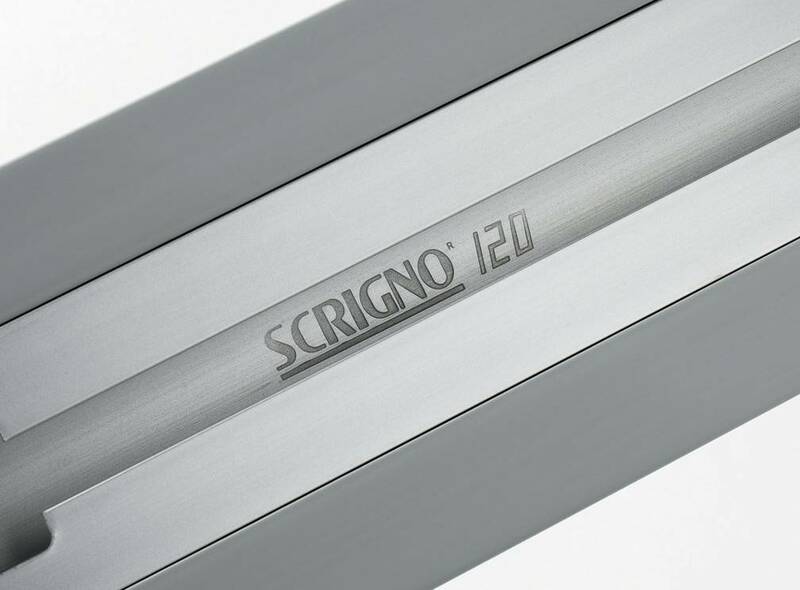 Find out more about Scrigno Gold.